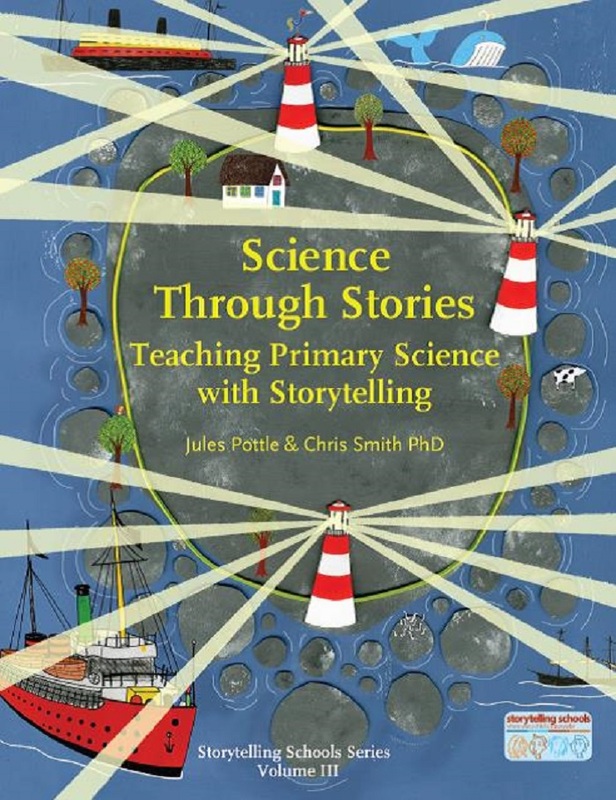 Science Through Stories is a collection of stories hand-picked to engage young learners with the awe-inspiring world of science. Traditional tales rub shoulders with historical stories and stories that have been specially written for this book, all of which have been classroom tested. Each tale is written in a storyteller’s voice to make it easier to learn and retell orally. The stories are organised into subjects, and come with engaging and inclusive ways to link them to science teaching. Perfect for a Storytelling School that wants to expand its repertoire, or for any science teacher interested in trying something different. Foreword by Pie Corbett; An Introduction to the Storytelling Schools Approach; Biology Stories; Chemistry Stories; Physics Stories; Index.